It’s about my first dog Koby. We enrolled him in puppy classes. I scoured the Internet, consulted with our vet, and finally settled on an all positive school. I wanted to help him, not hurt him, and I couldn’t imagine ever getting tough with this ultra adorable roly-poly little bundle of energy. I’ll spare you the details and just tell you that my first experience was a disaster. Well, not just out of her league…on a completely different planet. As all of the labs and golden retrievers sat patiently gazing up at their owners, my little bully-ish puppy pulled until he nearly strangled himself. As she taught the class, he literally alligator rolled at the end of the leash. He pulled me to the ground more times than I can count. His behavior was frustrating and class was stressful. And he wasn’t getting better…he was getting worse. We were referred to a behavior specialist who again, used only positive methods. Koby’s behavior continued to decline. And little did we know, he’d soon develop aggression with people. Or the methodologies they prescribed. Their only fault was letting their egos get in the way of throwing in the towel and honestly telling me that our problems were beyond their expertise. When I cried every day because I didn’t want to step foot outside with my unruly dog (who btw I loved WAY too much for my own good), that I found a new trainer. We had an extensive consultation and she talked to me about the use of training collars. I didn’t want to use them but I felt helpless…like a failure. And my dog’s quality of life was on a rapid decline. I was vulnerable and emotional, wildly stressed out and the only thing I knew was that I had tried positive reinforcement training and it hadn’t worked. At that point, I had lost faith in the methods. I didn’t realize it was the trainers that had failed me and not the ideology as a whole. I started training the following week. I’ll be honest…I wasn’t fully committed. In fact, I felt tremendous guilt when we pulled out the shiny new dog training collar, that made him look more like Mr. T than the squishy puppy that had my heart. But if this collar meant I could walk my dog…that he could go to the beach, and do the things that happy dogs did, I was willing to try. I remember our first walk in the neighborhood. I got dirty looks and one person even shouted at me about the abuse I was inflicting on my dog. (My skin is ultra thick these days, but back then, those words hurt). Thing was, I was already devastated enough. I was doing what I hoped desperately would help him. And it wasn’t a decision I took lightly. I didn’t need any more guilt than I already had. What I needed was support. Guidance. Resources and education. But what I got was hate and bullying. The shiny Mr. T collar didn’t work either. Just one more failed attempt at helping my dog. And one more experience to further prove to myself what a failure I was as a dog owner. 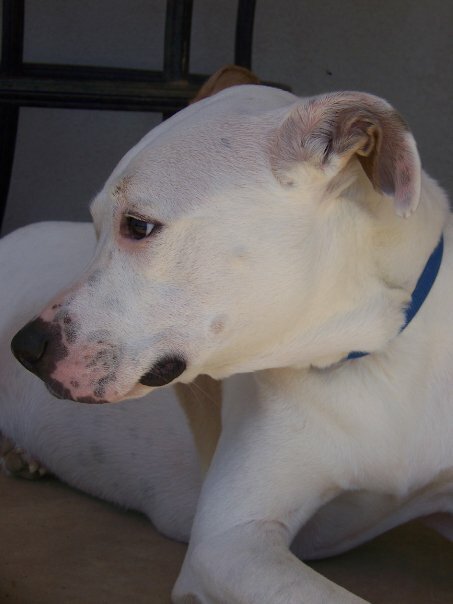 I tried everything I could possibly try, experimenting with every training ideology with a promise to help, each step of the way, hoping to improve my dog’s quality of life. But here’s the interesting phenomenon. Once I left positive reinforcement training…the training that had failed me then… people were so hateful to me, that for a time, I spiraled further into compulsory and coercive methods. I sought refuge with people that would support me and who offered…and promised to help. Here’s the reason I share this story with you. It’s not to promote a training agenda. And it’s not to tell you that one method worked better than another (none of the methods I used back then worked and my view of training has changed considerably since then). 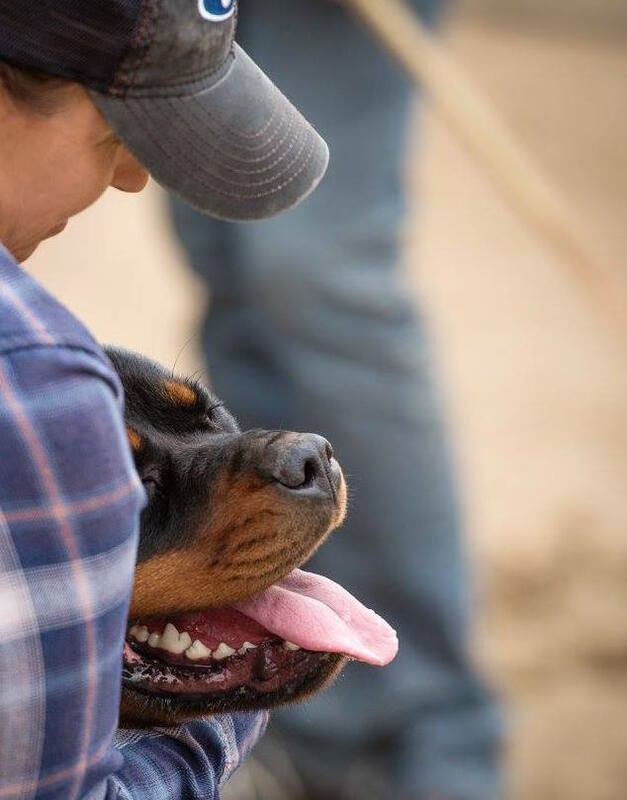 I’m sharing this story with you to illustrate that if we are seeking out training for our dogs, we are typically doing it from a place of tremendous love. We all have different stories and different goals and we are all navigating dog training the best we can. Whether we choose to use treats to train our dog, or whether we choose to use training tools. I don’t think anyone wakes up in the morning and says “Hey, I can’t wait to correct my dog” nor do I think anyone who uses corrections or punishment in their training takes great glee in doing so. And we are searching for a way to get ourselves there. I’m not always perfect, and like everyone, sometimes I let my emotions get the better of me. Especially when it comes to things I am passionate about. But I strive to always be there to support dog owners in their journey, wherever it may take them. There are bullies on both sides of the argument. But the truth is, every method has value if it works for someone. We don’t always have to agree. But we are all in this for pretty much the same reason, so we can choose to learn from one another, build each other up and support each other’s choices, or we can hide in a corner, only surrounding ourselves with people who agree with us and the choices we are making today. I choose the path of growth, of evolution, of acceptance, respect, and kindness. Even if we agree to disagree. 6 replies to "Butterflies and Dog Training Bullies: Why Your Passion Might Be Hurting Your Cause"
I love this article! 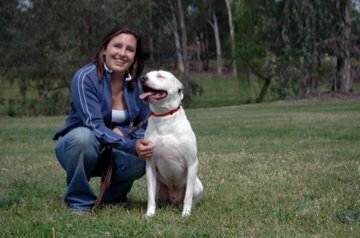 In the early days, having tried to get help for a reactive dog and finding little, my journey took me down a very similar path as yours. I have learned over the years that we are all different, at both ends of the leash…and what works for one, doesn’t for another. If you are kind and responsible, no matter your methodology and you are working to improve your dogs life…GREAT Job. 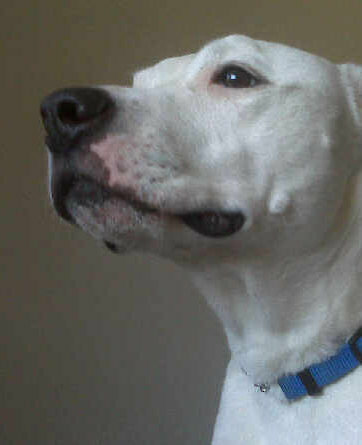 I have a 9 month old pitbull that has a mind of his own.I have had at least one pitbull in my life for 60 years.I have never had one that I couldn’t train.But my Dakota Blu does what he wants to when he wants to.He doesn’t have a mean bone in his body, he loves everyone and everything.Strangers, kids and cats but he is very hardheaded.I have tried to train him not to jump on people when they come over.I’ve been trying to stop him since he was 7 weeks old, but he still does it.He is now 75 lbs and I’m afraid that he is going to knock someone down and hurt them.When I put him on his leash he does the alligator death roll.I’ve tried treats, praise and everything else except hitting or screaming at him.I also have a 3 year old pitbull that is the sweetest thing in the world and he listens.Any ideas that might get my baby boy to do as I ask would be greatly appreciated. Thank you so much for your comment. We have a basic obedience class starting in February that would be a perfect fit for this situation. Also, the jumping is an awesome idea for a blog post! I’m going to pass it along to Meagan and perhaps we can dedicate a post to that topic. I’m curious to know what finally worked for Koby and what progress were you finally able to achieve? how long did it take once you found the right method? As an aside, while I’d rather exhaust all positive reinforcement before switching to other methods, I certainly wouldn’t shame another dog owner or make cruel statements to them. That’s just awful. Sorry you went through that. Everyone always thinks they know best. What I am coming to know in dealing with my young shepherd’s reactivity is that the best thing I can do is just know my dog, be patient, and do my best.